With the adoption of 12 times optical zoom, the L-12iD projects a small detail larger and clearer. 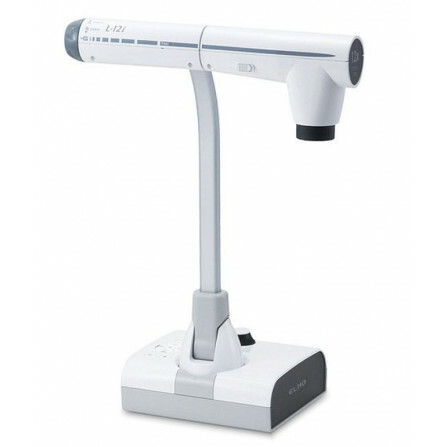 This means the L-12iD can achieve a maximum 96 times magnification when combines with 8 times digital zoom. 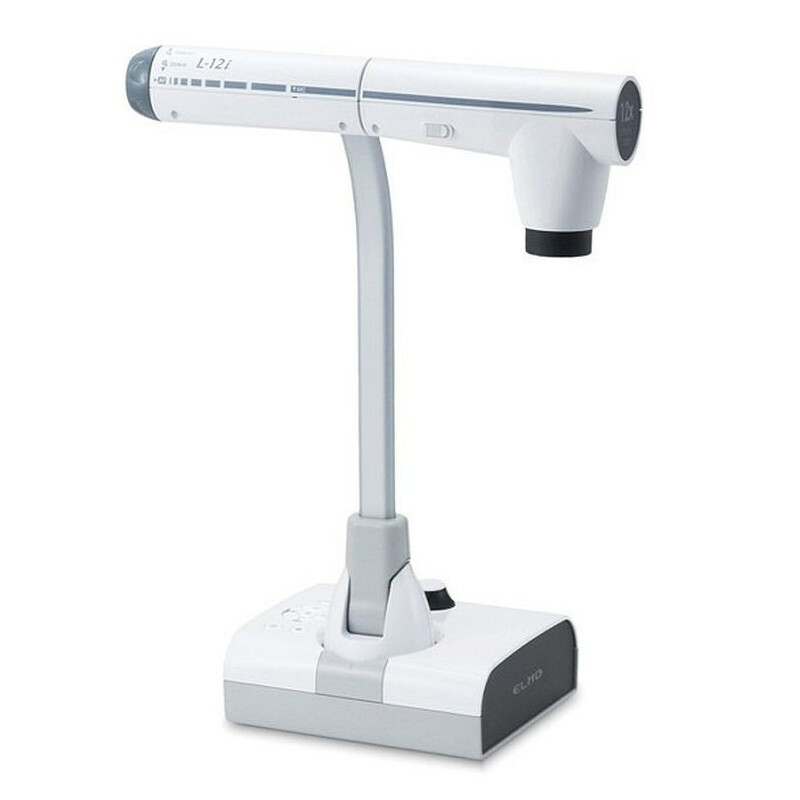 The L-12iD not only magnifies small things but also clearly displays objects far away.